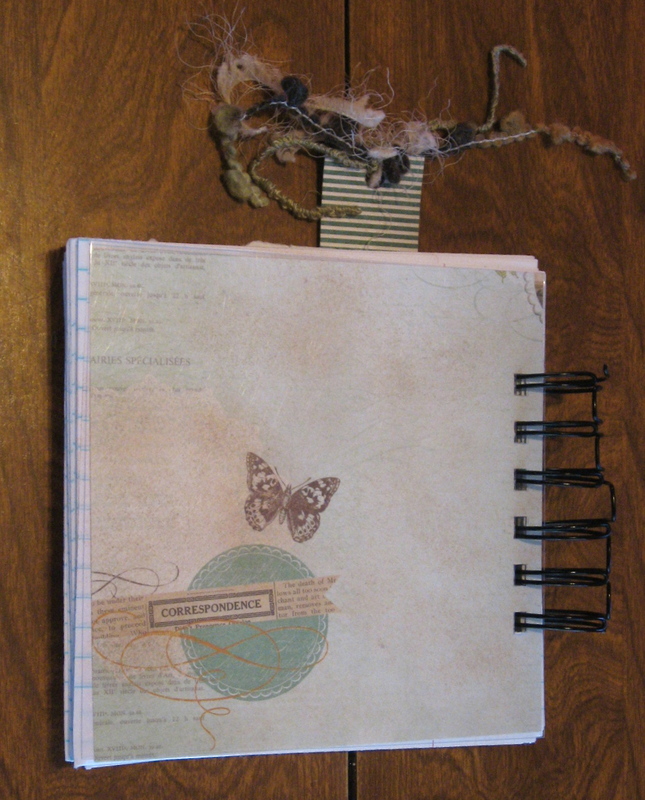 Here is a quick post showing my journal and bookmark for this year. I track all sorts of things in here-my goals for the year, gifts I have purchased, books I have read, items I have submitted for publication, etc. It is essentially identical to last year’s-just with different colors and patterns. 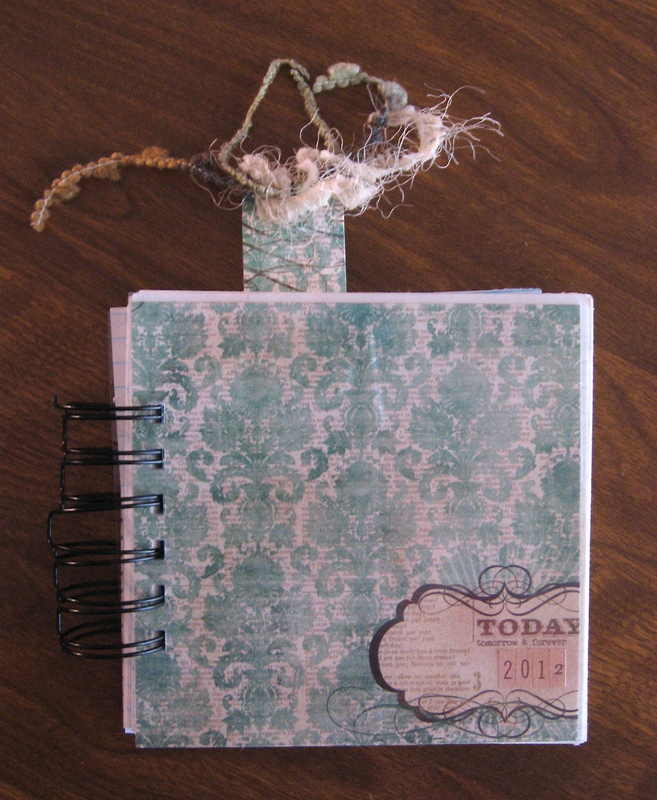 My Bind-It-All was used to bind everything together, and I brushed on some ink to make it a little more vintage-looking. I love having a little journal to keep things in, and this one works perfectly for me!